Assaults, theft, and violent robberies have increased in the city centre since the start of the year and many are attributed to the rival youth gangs which operate in the city. A week ago, youth gangs organised a mass brawl between 50 young men aged between 14 and 21 in what has been the largest act of violence so far this year in the city. The existence of troubled areas, commonly referred to as no-go zones, has been denied by many in the mainstream media and in politics; but in a startling turn late last month, German Chancellor Angela Merkel admitted such areas exist in Germany. “One has to call them by their name and do something about them,” Merkel said. 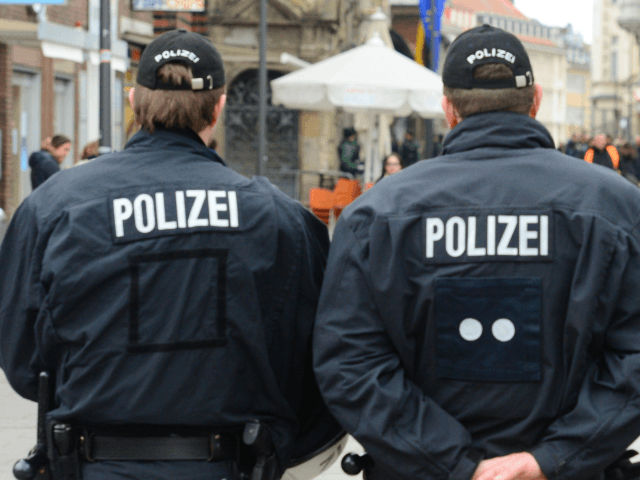 Areas like Alexanderplatz in Berlin or Eberplatz in Cologne, have been labelled no-go zones due to the large presence of criminals including asylum seekers and other migrants, dealing drugs, assaulting people in the area, and robbing them.